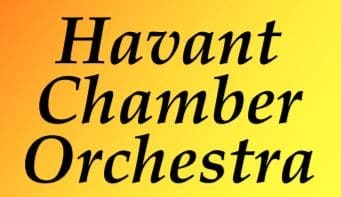 Havant Chamber Orchestra performs small-scale orchestral repertoire to a high standard and currently presents three concerts per year at Ferneham Hall in Fareham with occasional additional concerts by its string section in Emsworth. Membership is by invitation. HCO and its sister orchestra, Havant Symphony Orchestra, form The Havant Orchestras, which are administered by Havant and District Orchestral Society.